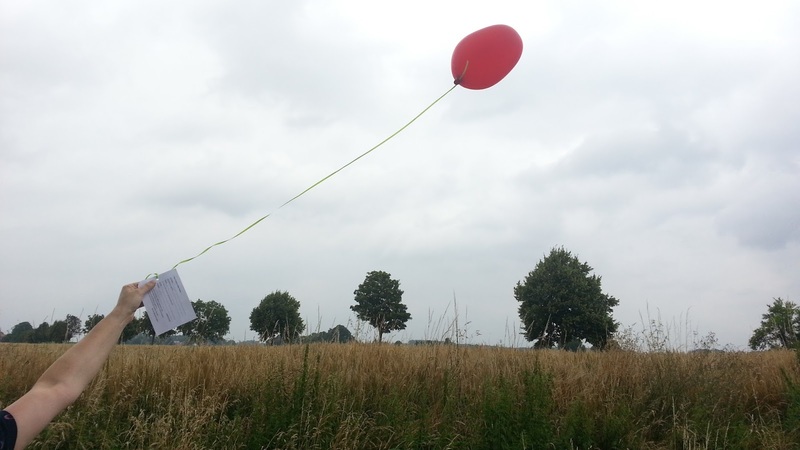 This summer I happend to find a baloon as it was flying over a field nearby. I got out, chased after it and followed it across another field untill I got it. I took the card off and wrote to the person who sent it out. I even included a picture of it with the area I found it in and some details. This is about 2 month ago and I wonder if I will hear back from her at any point. I may not but I hope that person had joy getting the card back only a few days after sending it off into the skies.